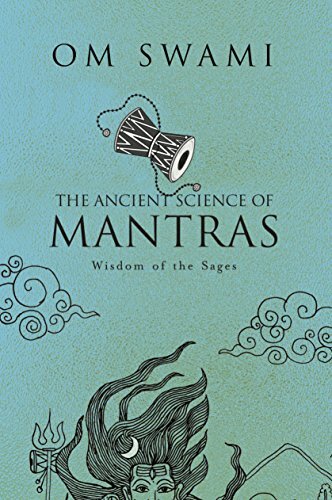 Raghu shares an open-hearted exploration of mantra, mythology, and archetypes in the Hindu tradition with his guest Dr. Manoj Chalam. Beyond Archetypes (Opening) – What kind of power does the image of a deity or saint hold? Manoj and Raghu talk about the meaning and energy that lies behind a murti. Raghu shares a stirring story involving Neem Karoli Baba and K.K. Sah, as well as his own experience with a special Hunuman murti that now resides at the NKB Temple in Taos, New Mexico. Remembering Who We Are (16:35) – How do we invoke the many faces of God with a murti? Manoj teaches a daily practice of mantra and meditation in devotion to Hanuman; explaining the symbolism and mechanics behind the practice. Into the Koshas (38:00) – We look at the many aspects of yoga attributed to Hanuman and explore the transformative power of breath practices. Manoj leads us in a guided meditation practice through our koshas, our energetic layers, and in chant. He Ma Durga (45:40) – Raghu shares the importance that Durga and the Divine Mother holds in his heart and talks about the experiences with Durga he shared with Maharaj-ji and Siddhi Ma. Manoj shares the story behind Durga’s creation and the unique role she holds in the Hindu pantheon. Discover methods for turning connection with others into a way of life with Alanis Morissette, Justin Hilton, and Ann Randolph at 1440 Multiversity – October 4 – 7, 2018. Visit 1440.org/BeHereNow to find this and other great retreats!